One of the many things we love about Paulus Hook is its family-friendly atmosphere. Lenox was built with your whole family in mind. Our spacious two- and three-bedroom apartments give the little ones plenty of space to grow and play – and just as much room for you to relax and unwind. Plus, Paulus Hook has one of the best public schools in the area, as well as convenient access to a number of private institutions, both in New Jersey and Manhattan. 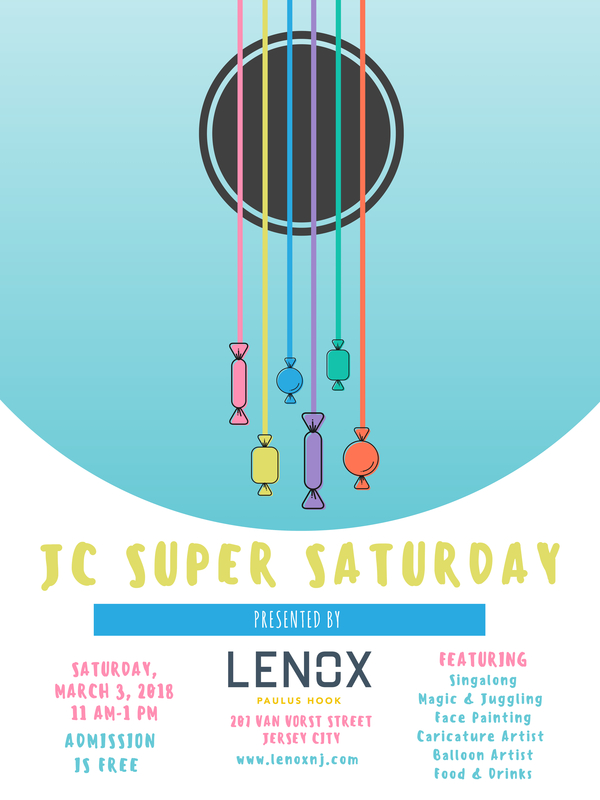 To celebrate our families at Lenox and in the Jersey City community, we’ll be hosting JC Super Saturday right here at Lenox. Join us for an early afternoon of singalongs, magic, juggling, face painting, caricature and balloon art and refreshments, brought to you by local vendors. 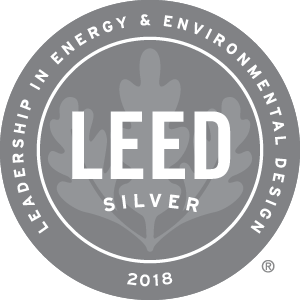 The event will take place on Saturday, March 3, 2018 from 11AM-1PM, the perfect time for the kiddos to expend all that extra energy just in time for an afternoon nap. This is a free event, and all families are welcome. To RSVP or for more information/questions, please visit our Facebook event page.